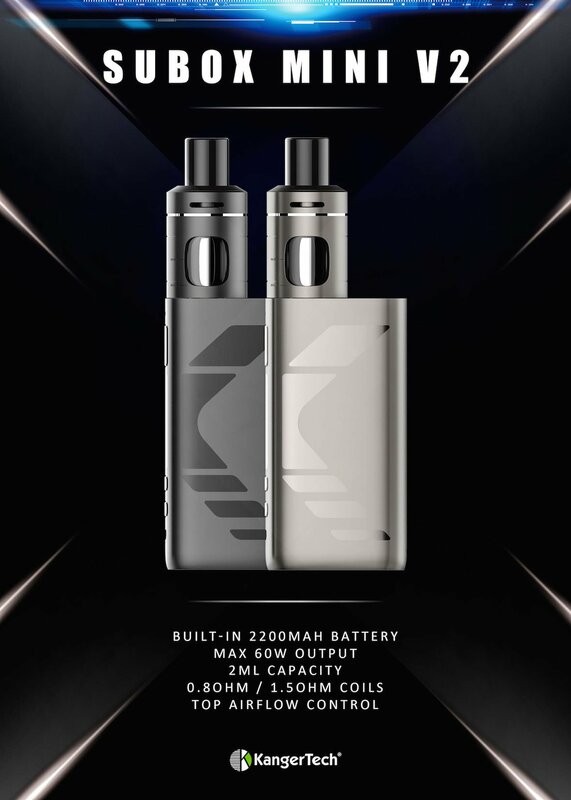 The Kanger Subox Mini V2 Kit is the latest set up of Kangertech. 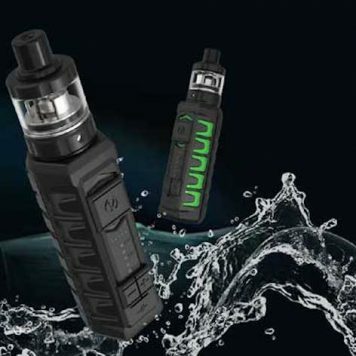 Coupled with the new Subtank Mini 2.0 tank, it is suitable for mouth to lung and direct lung users. 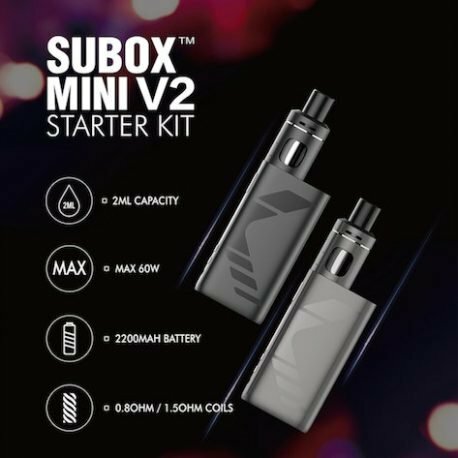 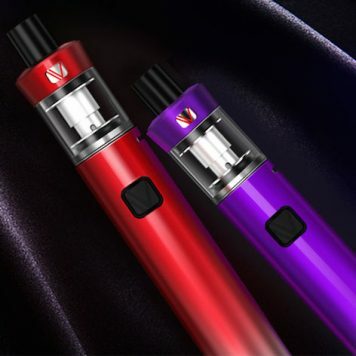 The sleek Subox Mini V2 60W mod has been upgraded and includes a powerful 2200mAh built in battery. 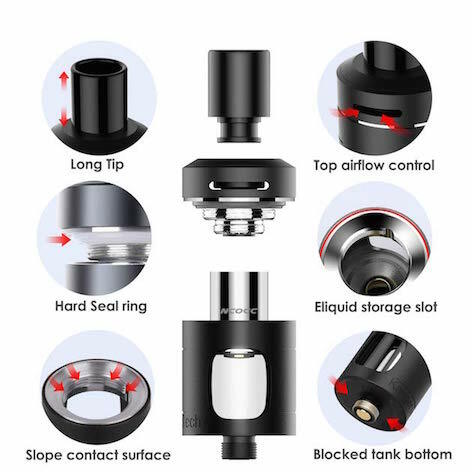 The Subtank Mini 2.0 Tank is leak proof with top airflow control. 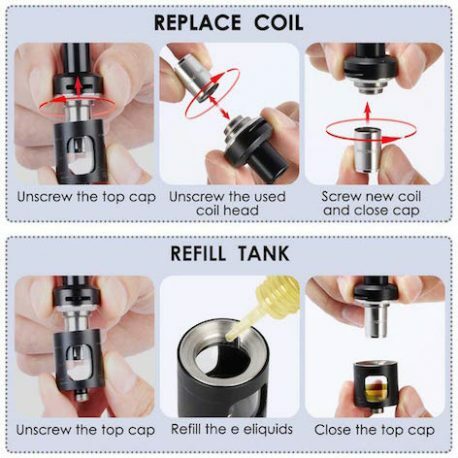 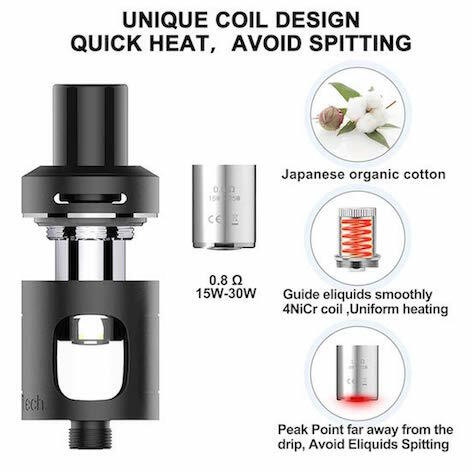 The tank uses the new NCOCC coils – 1.5Ω for mouth to lung users and 0.8Ω for direct lung. 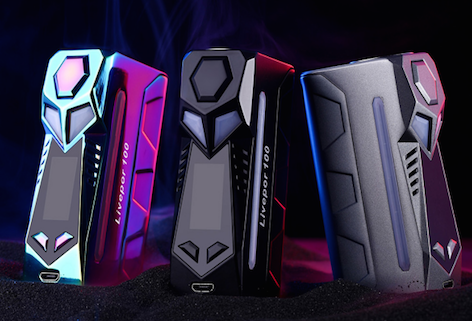 Colours Available: Black or Grey. 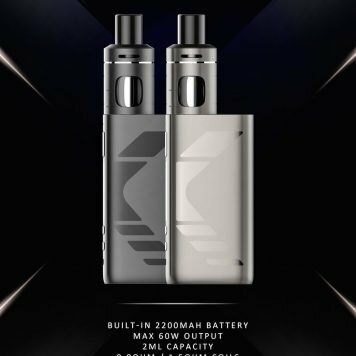 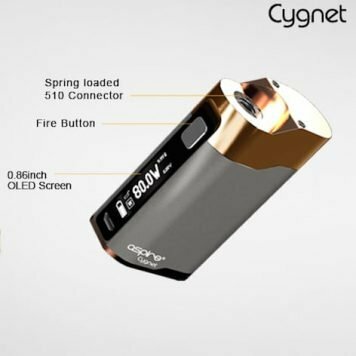 Kit contains: 1 x Kanger Subox Mini V2 60W Mod, 1 x Kanger Subtank Mini 2.0, 1 x NCOCC 0.8Ω, 1 x Micro USB Cable and a User Manual.